Chelle Destefano, a Deaf artist, born in 1979 and currently lives in Melbourne, Victoria. She lived in Adelaide, South Australia for 18 years where she cultivated her arts career. She has been practicing her arts since 2016 and exhibiting since 2006 and most recently as an international artist in Europe. She exhibited at the Venice Biennale in 2015 and Paris and London in 2016, Berlin and Rome in 2017. She was one of the 8 artists in an Arts Exchange for Berlin with Arts Access Australia in October 2017 that successfully cultivated a host of art programs with other Australian artists and Berlin artists. They included workshops run by the artists and exhibitions as part of the Berlin arts festival. She works with watercolour, ink, acrylic, gouache and mixed media to communicate her stories on past lives and living in the now. She is beginning to work in other artforms that include art installations and performance art to compliment her visual art works. Some of her works are compelling, particularly the visuals of abandoned places and the ghosts that linger and some of those stories transfer to the emotions of viewers who recognise that it's also their story too, perhaps past lives are felt in her artworks. 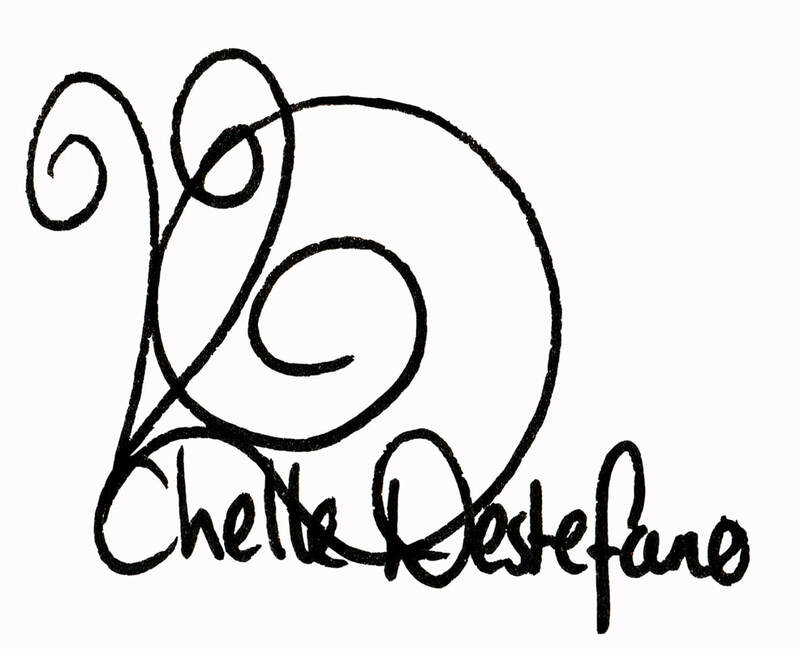 Many people feel drawn to have an original Chelle piece of art due to this intangible connection. 2016 September - Chelle's Collections in Paris! 2017 Ask-Me-Anything event about my artworks - see this event publication at this link here AMA.